Organic grown and artisan distilled in France, our Myrtle hydrosol (also referred to as Green Myrtle) has a pleasant, powerful fresh, honeyed, slightly sweet aroma. 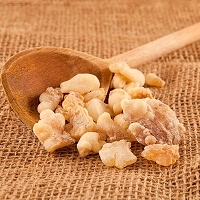 Myrtle hydrosol is reported to calm chesty coughs and congested sinuses. Suzanne Catty writes in her book it "is great in synergy with Inula for respiratory congestion, ailments, and allergies. 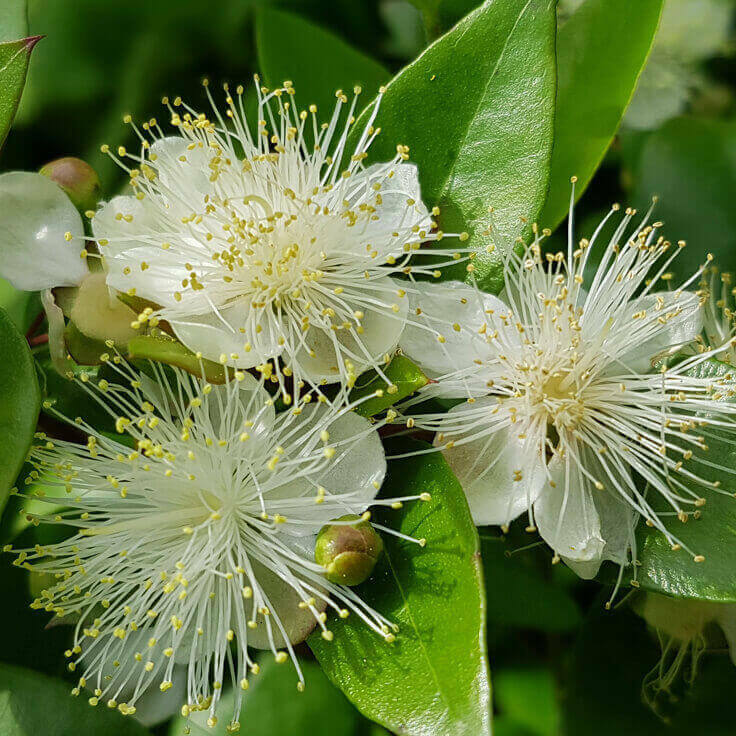 Myrtle may be used as a prophylactic for seasonal recurring bronchitis and chest infections." Although you might think of a mucolytic in regards to the respiratory system, these properties in Myrtle hydrosol extend to the digestive tract. 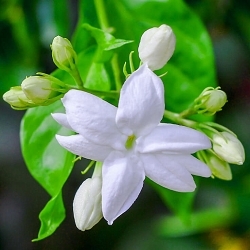 Suzanne also writes that this can be most useful in treating candidiasis and to improve colon health. Its anti-inflammatory properties may also be of extra benefit for problems like diverticulitis (spasms in the bowels). 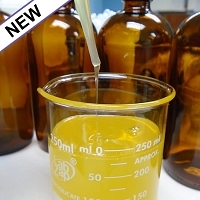 The distiller in France tells us this Myrtle hydrosol is useful with many skin issues from acne skin to psoriasis or any type of skin inflammation, as well as varicose veins. 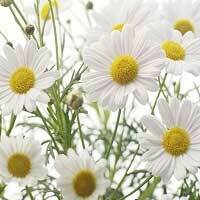 For these purposes consider blending with Helichrysum hydrosol or Chamomile German hydrosol for increased effectiveness. Shelf life of is generally 12-18 months or longer when properly stored in the refrigerator. 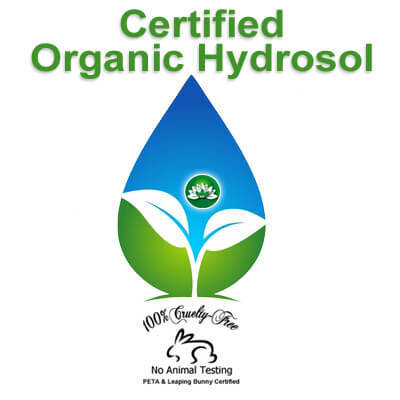 This Organic Myrtle Hydrosol does not contain preservatives.